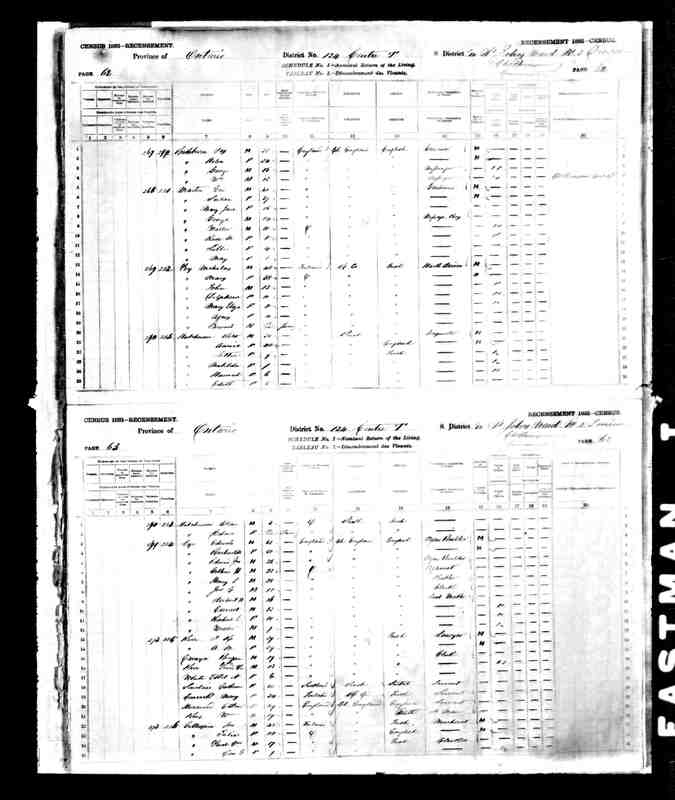 1881 Census – My grandfather Nicholas Foy (born 1832). He came to Canada by himself during the famine in Ireland. Later he brought over his brother George, who had the largest cemetery monument in Ontario constructed at Mount Hope Cemetery. This entry was posted in AUTOBIOGRAPHY, PHOTOS. Bookmark the permalink.